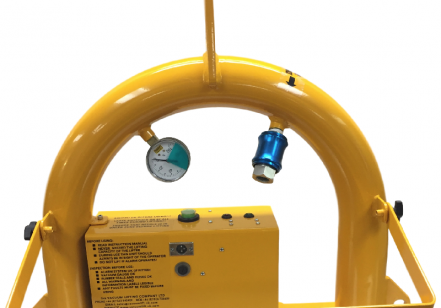 Our vacuum lifting attachments are the ideal compliment to any worksite. 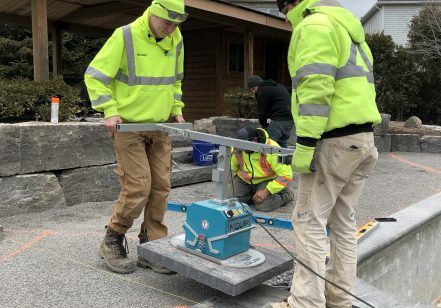 Reduce distractions for team members, streamline your project, and reduce risk to personnel and materials, saving time and money. 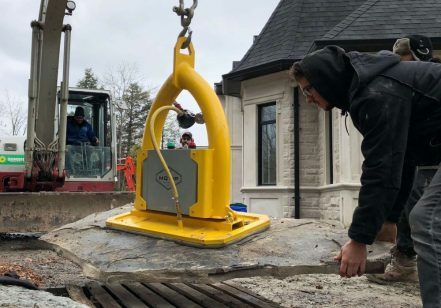 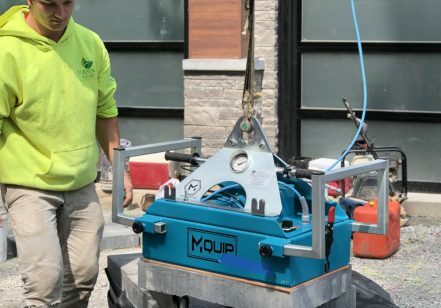 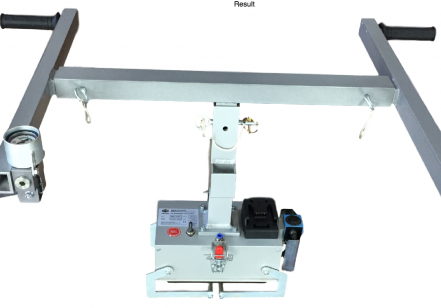 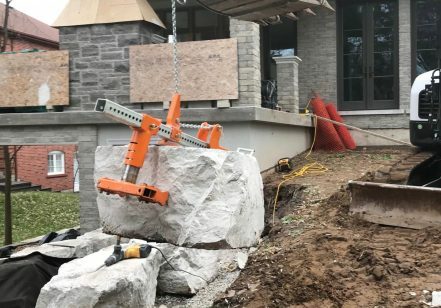 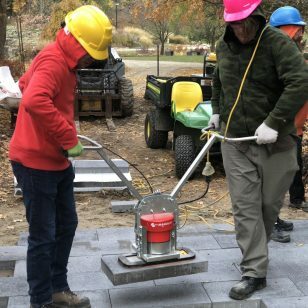 MQuip’ battery-powered vacuum lifting equipment is ideal for moving precast concrete, including curbs, retaining walls, staircases, and ballasts for bridges and cranes. 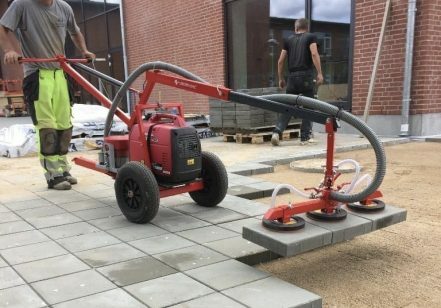 It is also environmentally-friendly. 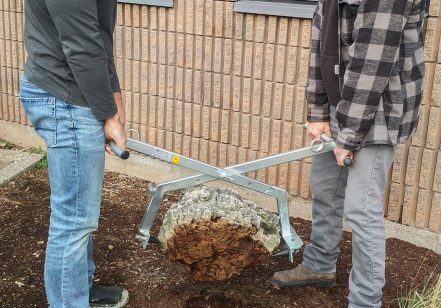 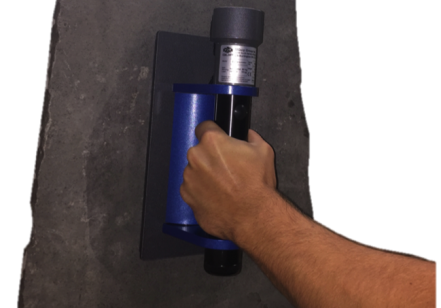 Use one of our vacuum lifting attachments for civil engineering and streamline your job site today. 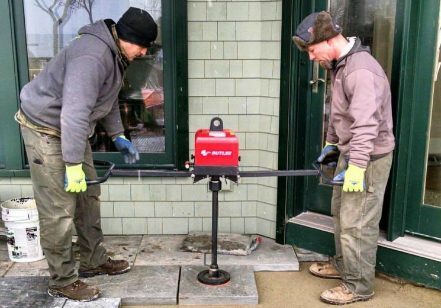 You can find yourself on a wide variety of job sites with different characteristics. 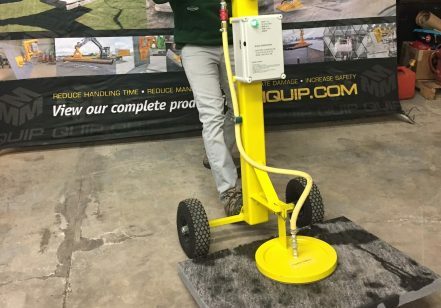 Talk to us about the MQuip solutions that will work best on your site.